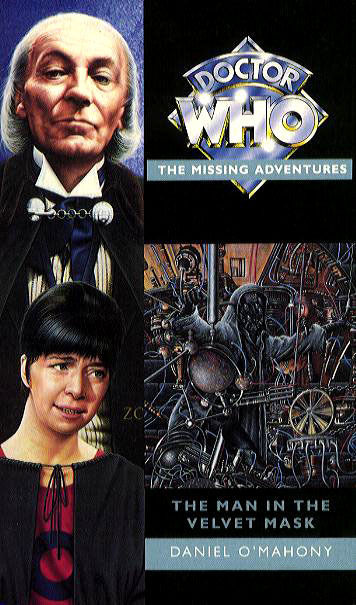 An original novel featuring the First Doctor and Dodo. 24 Messidor, XXII: the TARDIS has landed in post-revolutionary France, or so it appears. But the futuristic structure of the New Bastille towers over a twisted version of Paris. And First Deputy Minski, adopted son of the infamous Marquis de Sade, presides over a reign of terror that has yet to end. Revolutionary soldiers arrest an ailing Doctor as a curfew breaker. Dodo is recruited by a band of wandering players whose intentions are less than pure. Deep in the dungeons of the Bastille, Prisoner 6 tries desperately to remember who he is. And outside time and space, a gathering of aliens watch in horror as their greatest experiment goes catastrophically wrong. This adventure takes place between the television stories The Savages and The War Machines. Daniel O'Mahony is the author of the mould-breaking New Adventure Falls the Shadow.